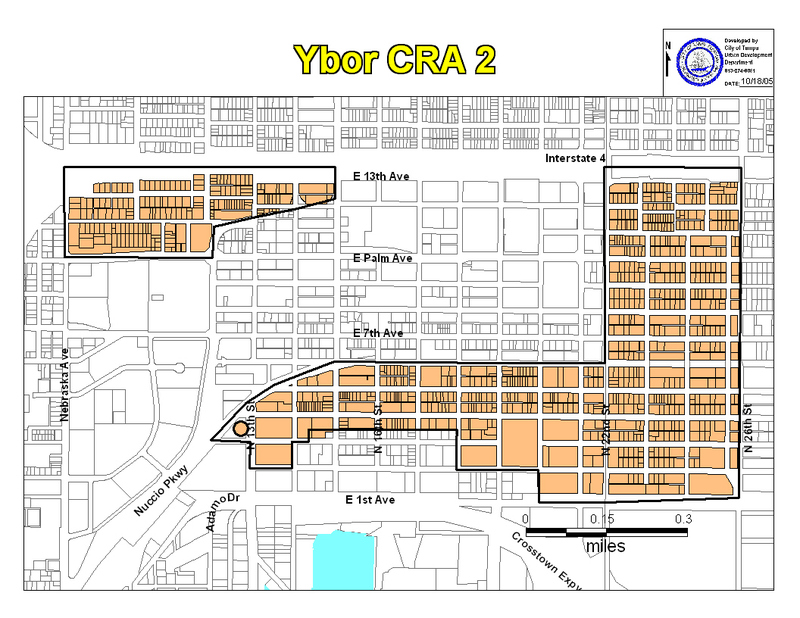 Resources for Ybor City businesses and developers. 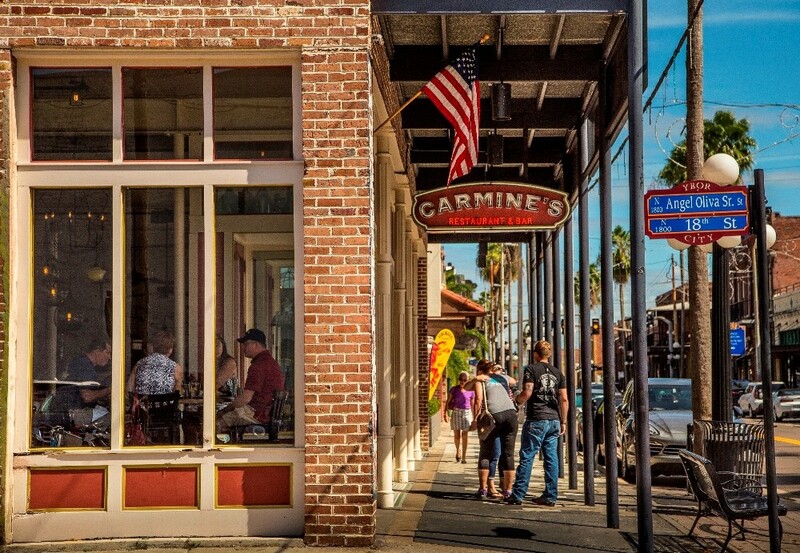 A top priority of the Ybor City Development Corporation is the redevelopment and restoration of its many historic structures. 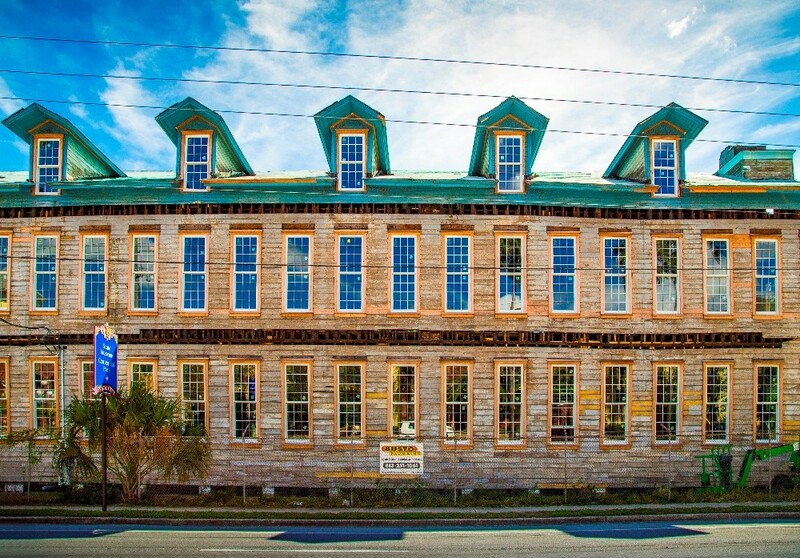 To assist in this effort, The City of Tampa offers tax exemptions to historic property owners to preserve, restore and rehabilitate qualifying properties within the Ybor City Historic District. Applications for a ten-year ad valorem tax exemption and federal preservation tax credits are also available. Learn more about tax exemptions and credits by calling the City of Tampa’s Historic Preservation Department at 813-914-4028 or by visiting: www.tampagov.net/Historic_Preservation. Click here to learn more about tax and grant incentives. Eligible projects can apply for loans up to $200,000.00 with low interest rate and no prepayment penalties. There are two annual application cycles and the City of Tampa welcomes all applicants who are unable to secure funding through conventional sources. Buildings must be 50 years or older, and funding can be applied for relocation or mothballing of the historic properties. For more information contact the City of Tampa’s Historic Preservation Division at (813) 274-3100 option 3, or by visiting the Historic Preservation website at www.tampagov.net. The Community Infrastructure Needs Grant provides funding for necessary commercial or residential construction of infrastructure, labor and material. Eligible uses of Tax Increment Funds (TIF): Construction of infrastructure (i.e. underground utilities and utility lines, sidewalk enhancements, decorative street lighting, brick street and granite curb restoration and alley improvements), labor and material. Applicant must pay property taxes. 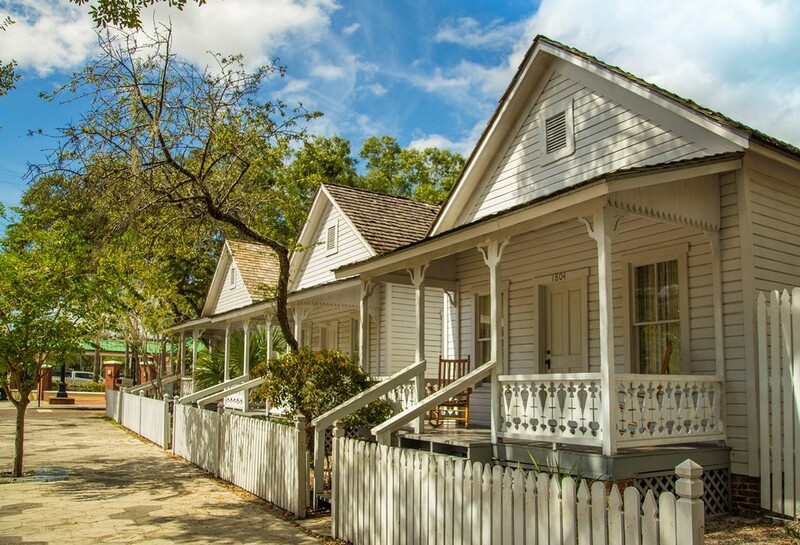 The Façade Improvement Grant Program provides financial incentives for property owners to improve the appearance of their buildings within the Historic District. Priority is given to historic buildings and those along Seventh Avenue. Funding can cover 50 percent of the façade improvement cost up to $50,000. 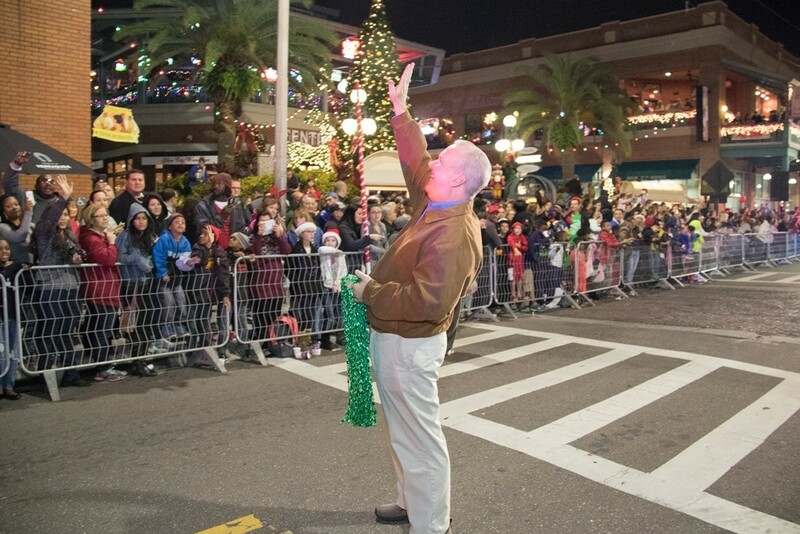 For more information, please contact the Ybor City Development Corporation at 813-274-7917. 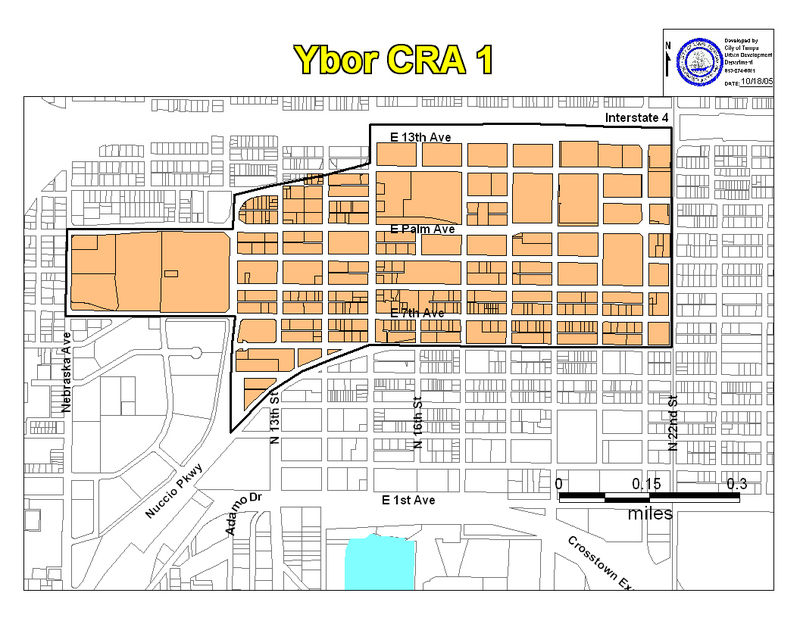 The Ybor City CRA is offering reimbursement of city fees up to $10,000 paid to the City of Tampa for construction or renovation of facilities to assist in the attraction of businesses. The reimbursement would include monies spent on building permit and permit-related fees, water meters, water connection fees and inspection fees. Find out if you are in CRA 1 or CRA 2. Homesteaded properties and buildings that are at least 75 years old can apply for grants up to $15,000. Property owner must exhibit a financial need and satisfy Income Eligibility Guidelines. Project work must be completed by a licensed contractor and can be combined with other available assistance programs. 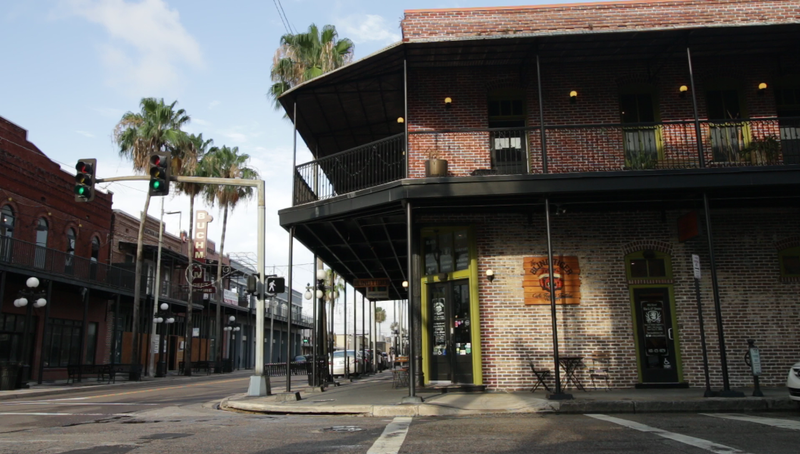 The City of Tampa is offering low interest loans and grants for historic buildings located in Ybor City. Architectural detail restoration (Porches, Windows and Siding). Projects must alleviate or prevent endangerment of historic property and must adhere to the Secretary of Interior’s Standards for Rehabilitation. Applications are ranked on a competitive basis. Each fiscal year, the application cycle for the YCDC Special Events Co-sponsorship Grant Program normally is offered in the late summer timeframe. Please contact the YCDC at 813-274-7936, for more information on the next cycle.